This beautiful paua shell brooch come on a silver plated brooch. 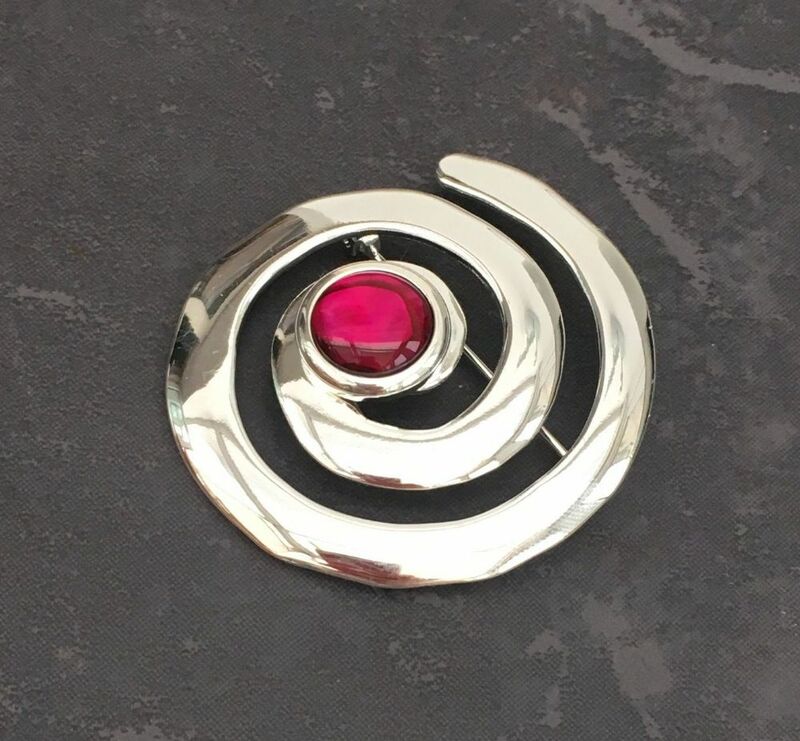 The shells in this brooch are mainly red in colour. Also available in Blue Paua and Pink Mother of Pearl.